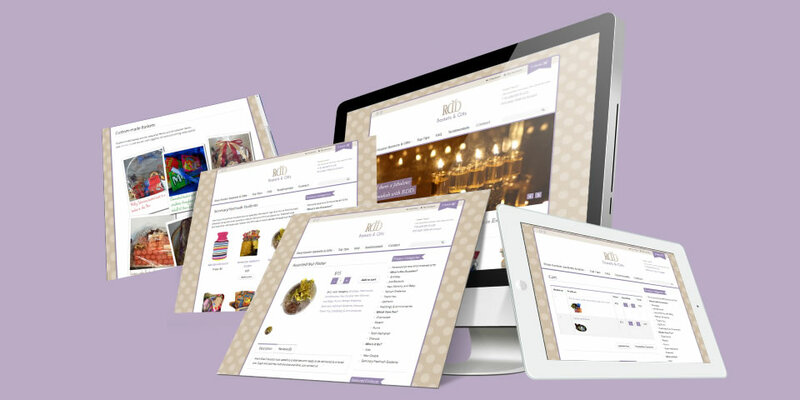 RDD Baskets & Gifts needed a new e-commerce solution for their growing business which would be compatible with a particular payment gateway as well as having a design which would reflect their company image. I decided that WordPress together with the Woo-Commerce plug-in would enable a powerful e-commerce site with a great user experience coupled with a modern yet elegant design to match the unique products which they offer. As well as evolving their logo, I redesigned their advertising to match the new site design creating a consistent professional image.